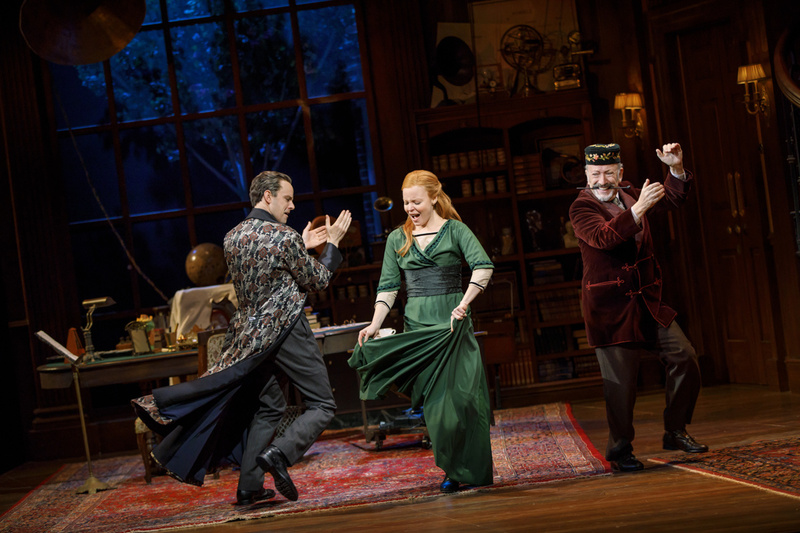 After seeing a matinee performance of the sumptuous Lincoln Center Theater revitalized revival of MY FAIR LADY I can only say one thing – that I wish I could have seen it again. Immediately. That night. 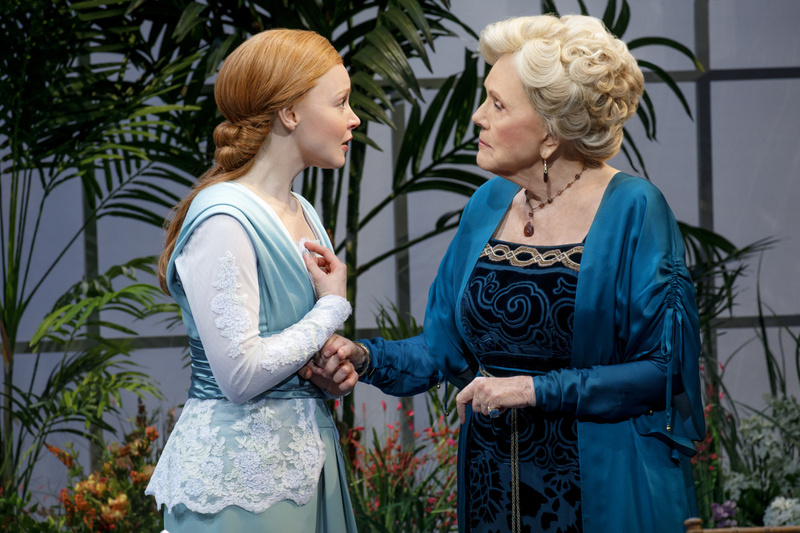 This ravishing production is that good. All around. In every single department. Casting. Acting. Singing. Direction. Set and costumes. Lighting, sound and choreography. 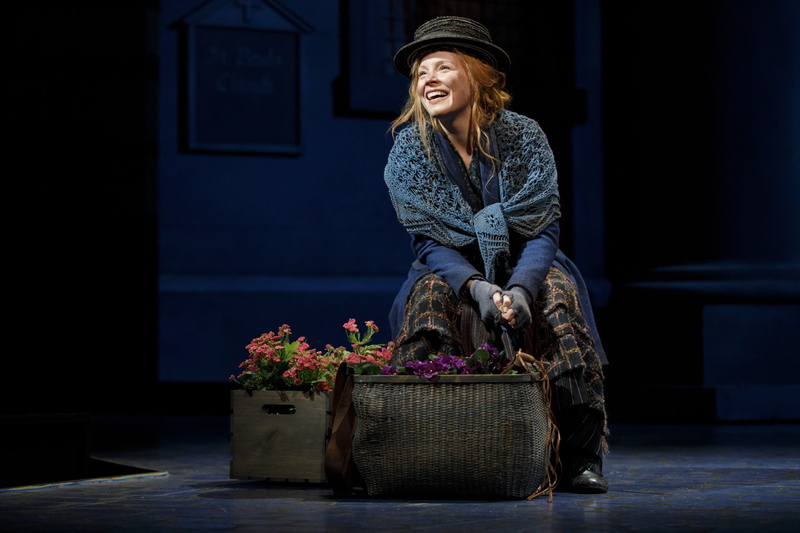 MY FAIR LADY is a badly needed tonic for an anemic theatrical season. And for that we must thank Bartlett Sher its director who has created brand new memories to supplant any deeply held fond memories of the original production and film version. It helps tremendously that the source material is George Bernard Shaw’s play and Gabriel Pascal’s motion picture “Pygmalion” which has been beautifully adapted by Alan Jay Lerner (Book and Lyrics) and Frederick Loewe (Music) with a fresh new approach to the lead character Eliza Doolittle by the surprise-of-the-season actress/comedienne Lauren Ambrose who sings beautifully and instills life into her character from moment to moment in her journey from Cockney feral guttersnipe to protégé and experiment of confirmed bachelor Henry Higgins (a marvelous Harry Hadden-Paton) to her attempts at changing her vocal quality to that of a “lady” to her initial debut into society to her complete triumph at the Embassy ball and ultimately to her discovery of who she is and what she really wants out of life. It’s a tremendous and detailed journey that is wondrous. 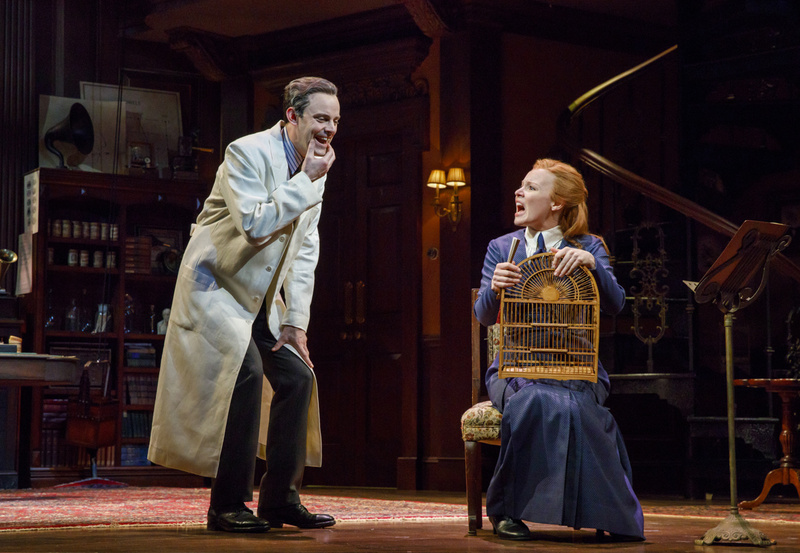 As Higgins friend Pickering, Allan Corduner hits all the right notes – especially during “The Rain In Spain” trio that manages to seem completely spontaneous as does the flamboyant Professor Zoltan Karpathy (Manu Narayan) and the strict and dour head housekeeper Mrs. Pearce – Linda Mugleston. 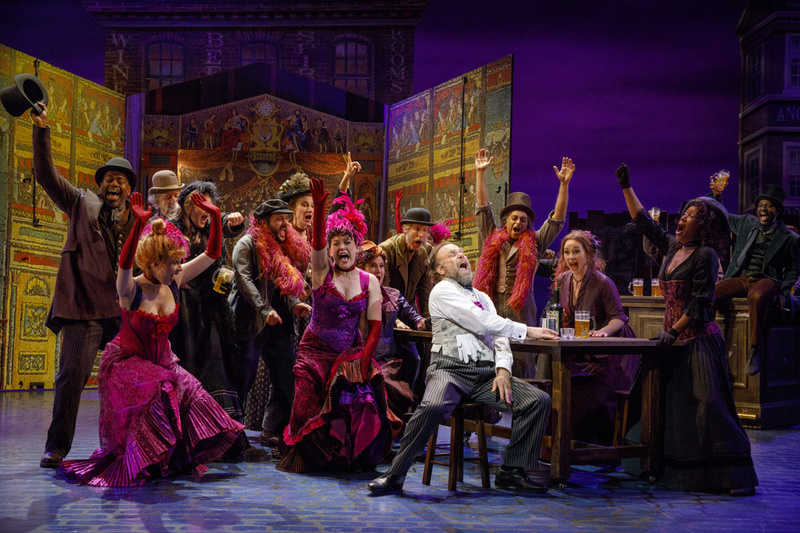 Norbert Leo Butz brings down the house as Eliza’a spendthrift and drunken dad Alfred “With a Little Bit of Luck” and “Get Me Too the Church on Time” (with creative choreography by Christopher Gattelli) that balance nicely the scenes in the grand manor that is Higgins home – which is a marvel of design by Michael Yeargan whose various other settings are one swirling surprise after another especially the Ascot Gavotte (with eye popping costumes by Catherine Zuber) and the Embassy ball. Diana Rigg makes an elegant mother to Henry Higgins and gives Eliza a bit of insight into her egotistical and spoiled son. 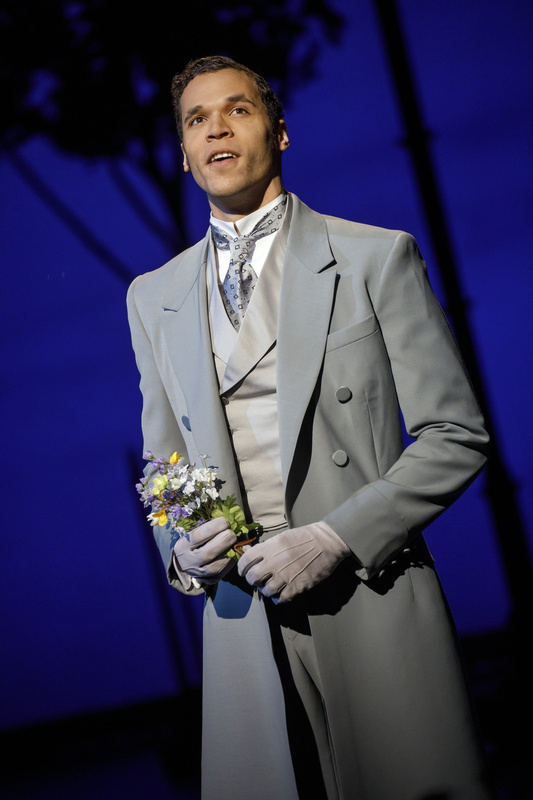 Freddy Eynsford-Hill (Jordan Donica) who follows Eliza around like a sad eyed puppy dog gives a handsome rendition of “On the Street Where You Live” and where Higgins sings in the same location later on “I’ve Grown Accustomed to her Face” – before the final denouement that leaves the audience cheering Eliza on as our hero’s journey continues. All the maids and butlers have their own little stories going on in the household as the sets rapidly change which is just another special added treat to this elaborate and most cared for production. At the Vivian Beaumont in association with Nederlander Presentations, Inc. 2 hours and 55 minutes. One intermission. Highly relevant and highly recommended.